KATHMANDU, July 25: Formal talks began between the government and representatives of Dr Govinda KC Tuesday evening after informal discussions initiated by the ruling party leaders laid ground for further talks. The formal talks were held in the evening at the Ministry of Education, Science and Technology (MoEST) at Singha Durbar upon the directive of the prime minister. They have agreed to resume the talks Wednesday. The informal talks initiated over the past two days by some ruling party leaders including Minister for Foreign Affairs Pradeep Gyawali and former speaker Subas Nembang prepared a positive environment for talks between Prime Minister KP Oli and a team led by Professor Kedar Bhakta Mathema on behalf of Dr KC on Tuesday afternoon. Nepal Communist Party Chairman Pushpa Kamal Dahal was also present during the meeting held at the prime minister’s official residence at Baluwatar in the afternoon. Dr Dharma Kanta Bastakoti, chairperson of Nepal Medical Council, accompanied Mathema during the discussions at Baluwatar. Mathema had led a high-level taskforce and made several recommendations in 2015 to regulate the medical education sector. Dr KC wants implementation of the recommendations. The seven-day stalemate ended Tuesday after the discussion with the prime minister also ended on a positive note. Based on the understanding reached at the top level, official talks teams of Dr KC and the government were instructed to resume the talks. Prime Minister Oli was positive about addressing Dr KC’s demands, said Prof Mathema, former vice chancellor of the Tribhuvan University. The first round of talks held on July 17 between the government and Dr KC’s team ended inconclusively after Dr KC’s team rejected the government’s proposal to bring him to Kathmandu from Jumla. The government talks team, which is headed by MoEST Secretary Khaga Raj Baral, has joint-secretary Kedar Neupane of the Ministry of Home Affairs and Dr Guna Raj Lohani, director general of the Department of Public Health Services, as members. Dr KC’s talks team includes Dr Abhishek Raj Singh, Dr Jivan Kshetry, senior advocate Surendra Bhandari, advocate Om Prakash Aryal and a representative from Nepal Medical Association (NMA). Dr KC has insisted on bringing the Medical Education Act without making any change to the Medical Education Ordinance, which had provisioned 75 percent scholarships in government medical colleges, a university granting affiliation to only five colleges and a 10-year moratorium on the establishment of new private medical colleges in the Kathmandu Valley. 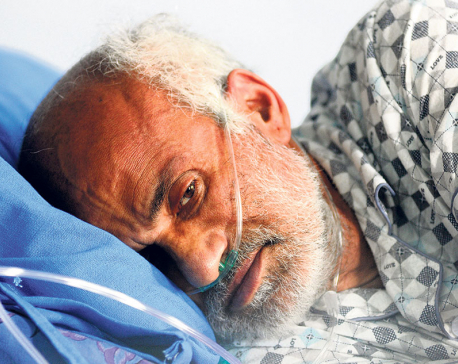 Dr KC, who launched his first hunger strike in July 2012 for reforms in the medical education sector, began his 15th hunger strike from June 30 in Jumla. He put forth seven-point demand including bringing a Medical Education Act without any change, immediate publicizing of report of the medical probe commission led by Gauri Bahadur Karki and taking action against those found guilty by the commission, revoking ban on protests at Maitighar and formulation of law to discourage threats against doctors and health workers. 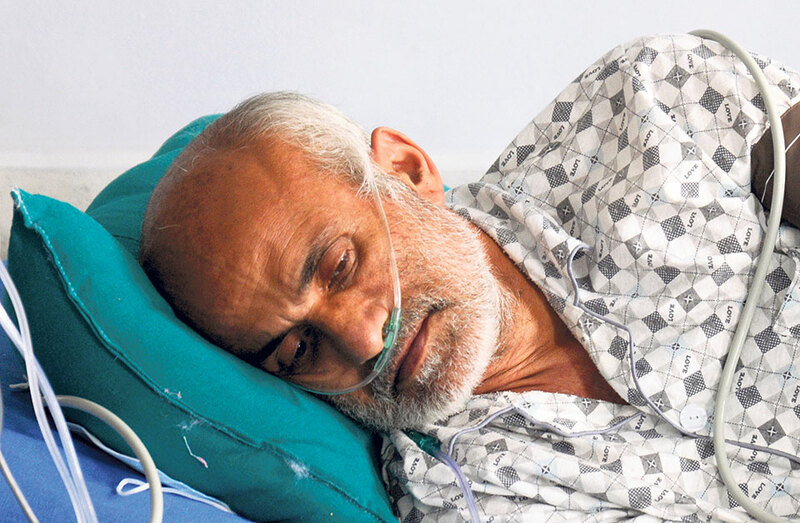 Later, Dr KC was forcefully airlifted by the government to Kathmandu from Jumla on July 19.